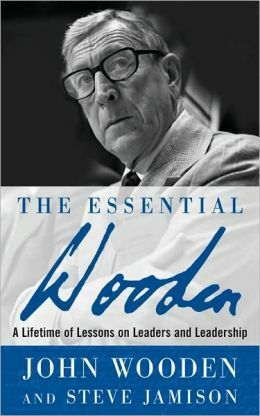 This entry was posted in Coaching, Education, Leadership, Learning, Management 3.0, Teams and tagged Coach Wooden, Essential Wooden, John Wooden, Team Academy. Bookmark the permalink. Thank you Laurent for this insightful post. Fantastic! I mean that your comments about coaching young teampreneurs moved me a lot. You are the faster learner than I am. To understand the same issue took from me for 40 years. I am proud of you and eager to listen more at monday dinner in Paris. Thank you for having this experience with you and Charles!